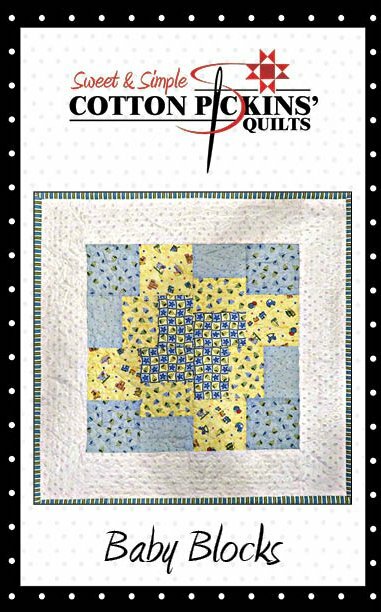 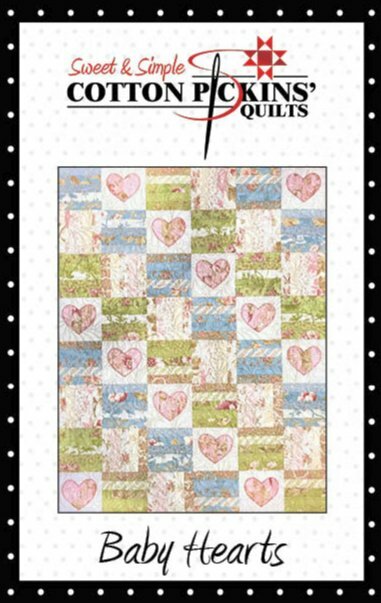 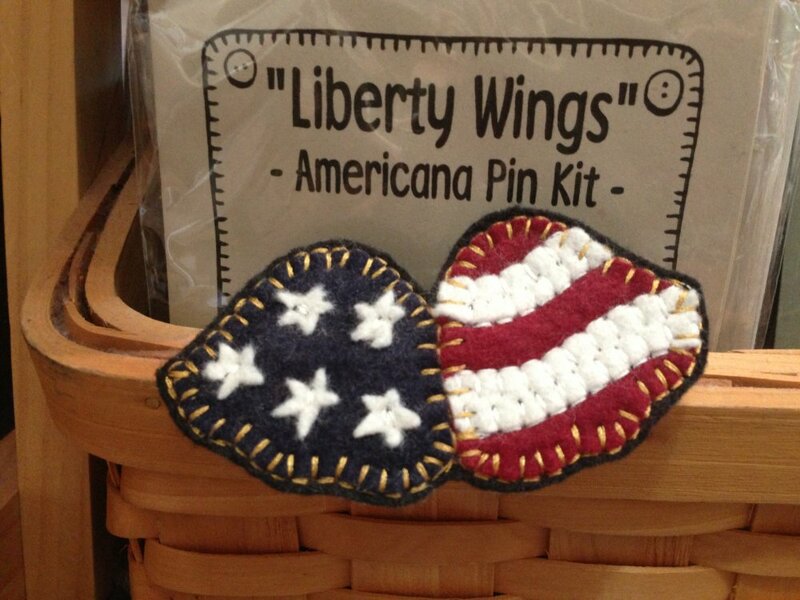 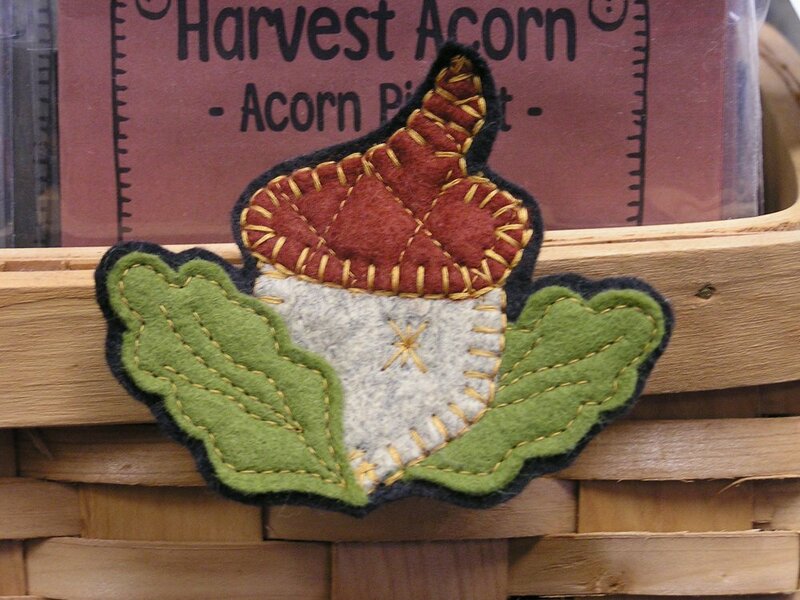 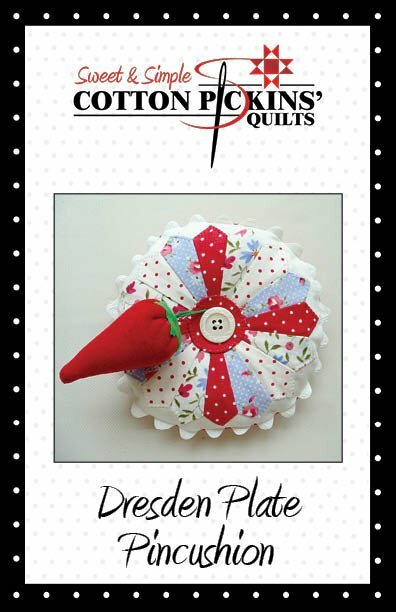 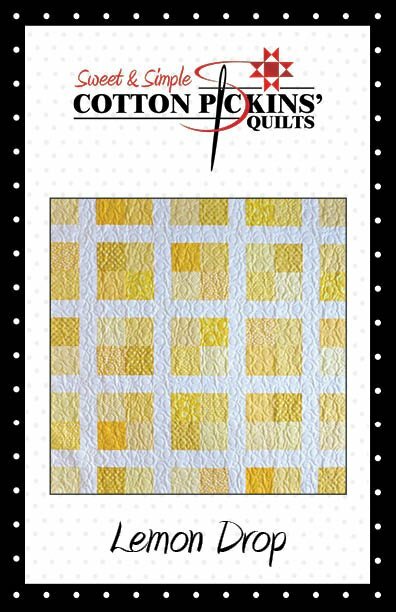 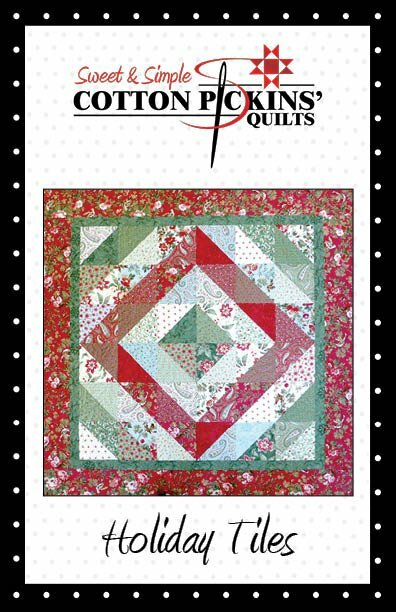 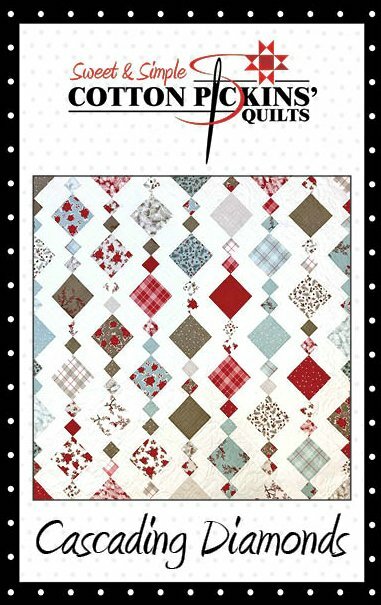 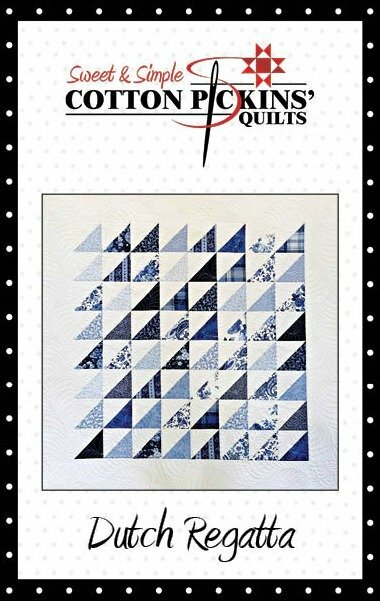 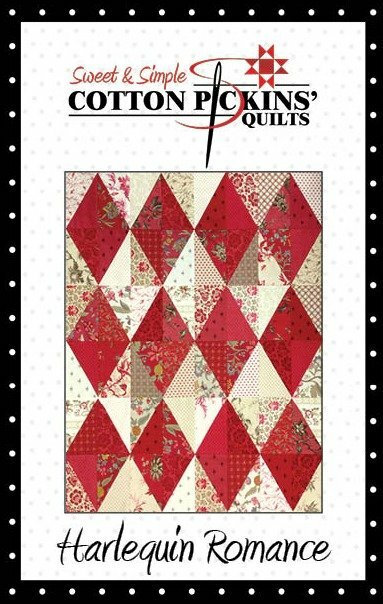 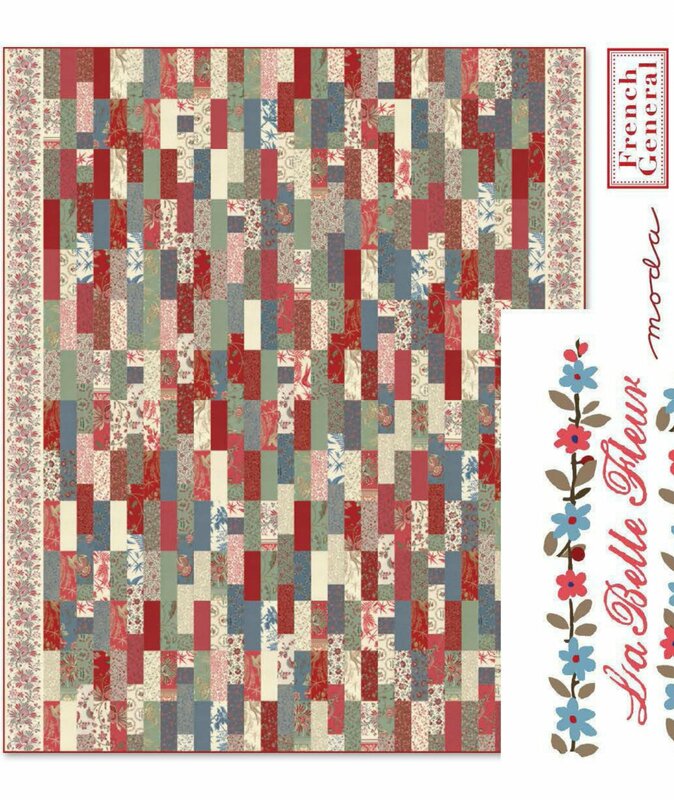 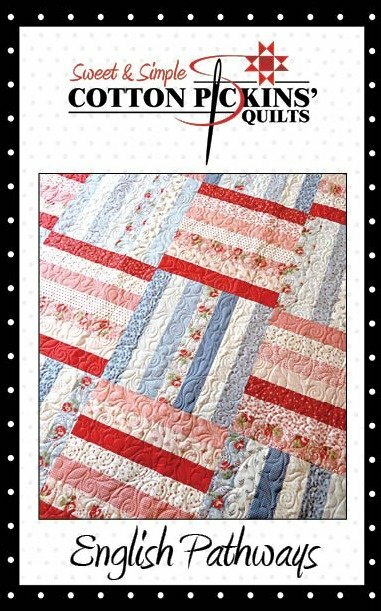 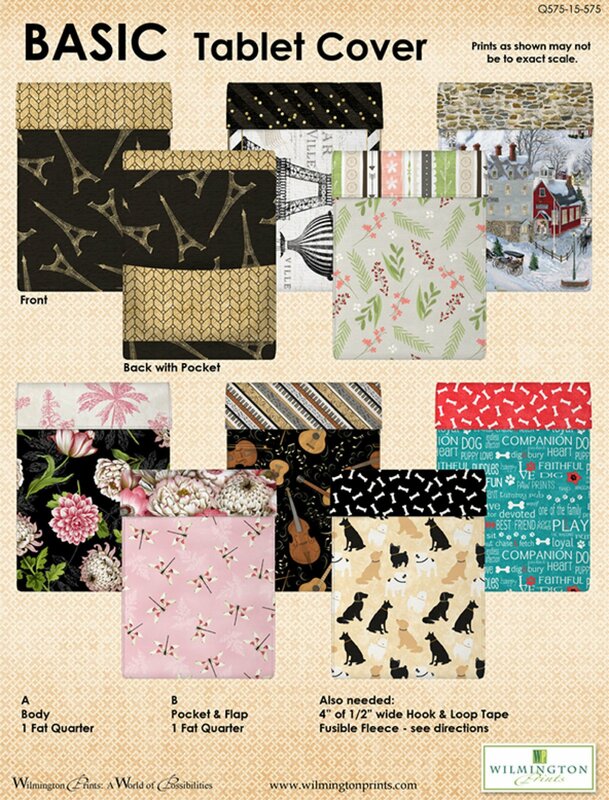 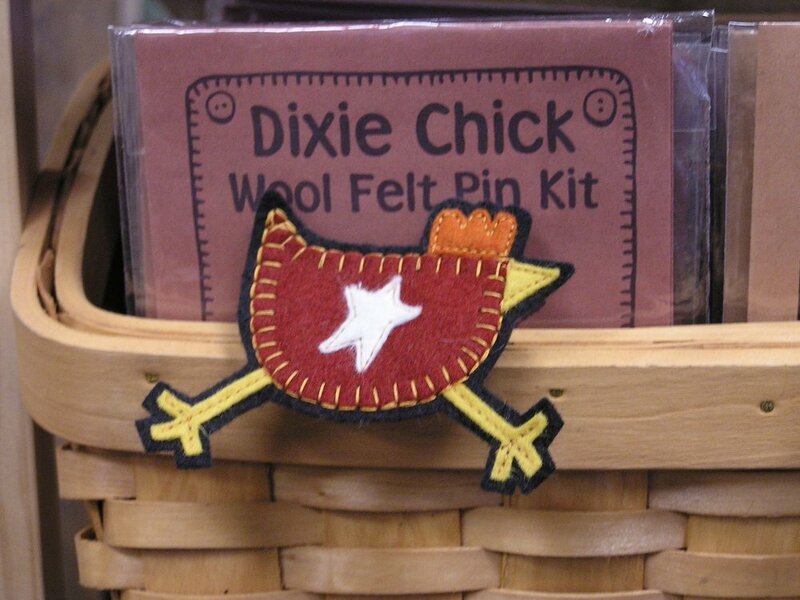 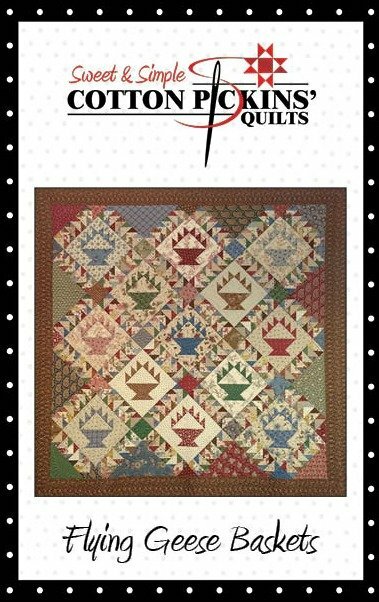 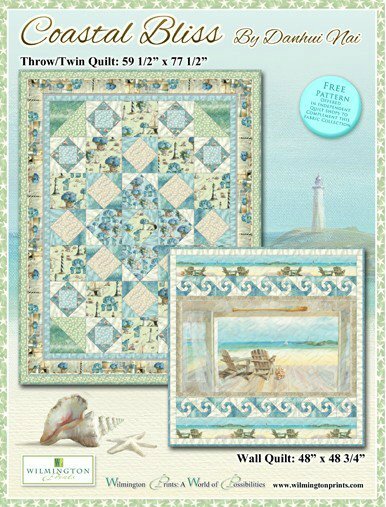 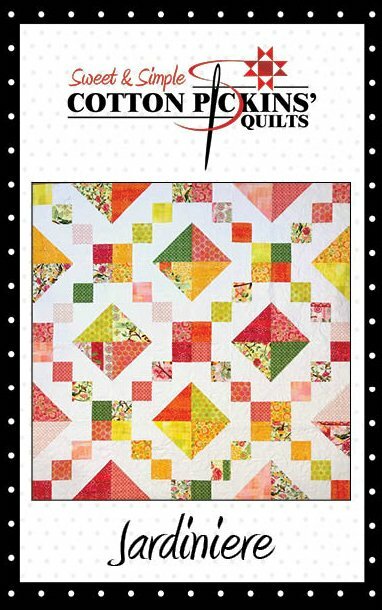 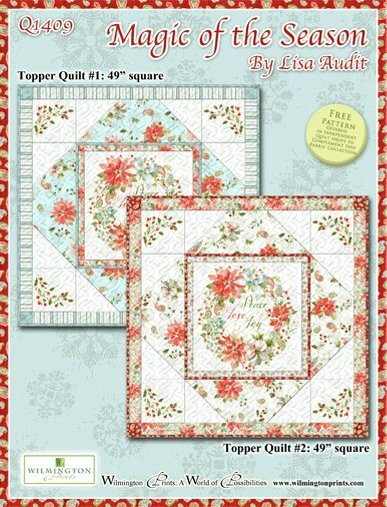 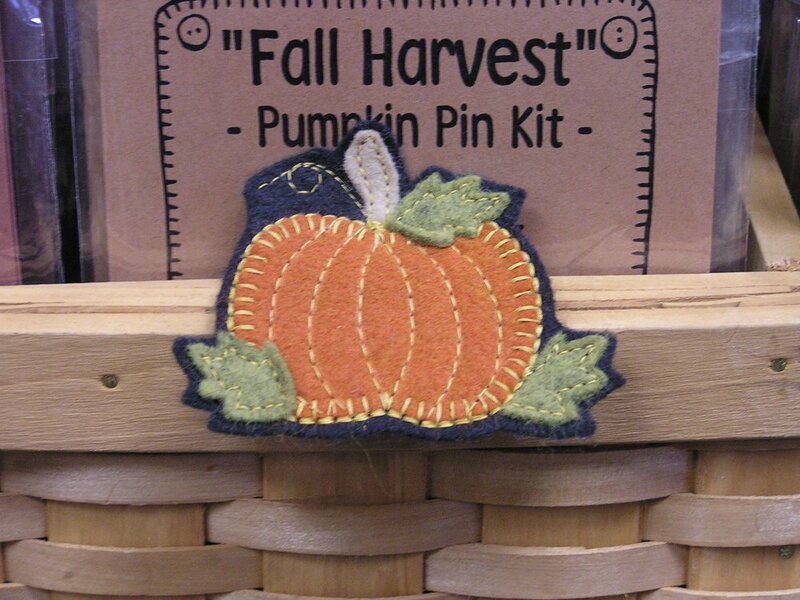 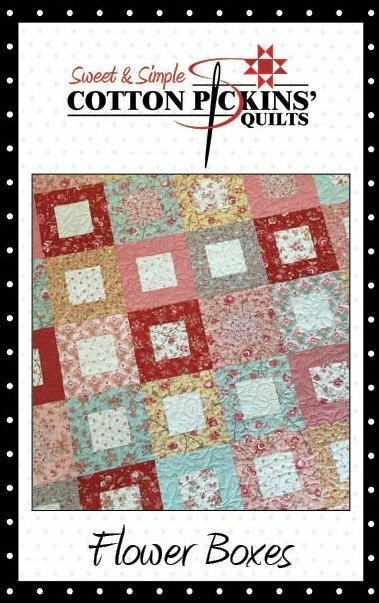 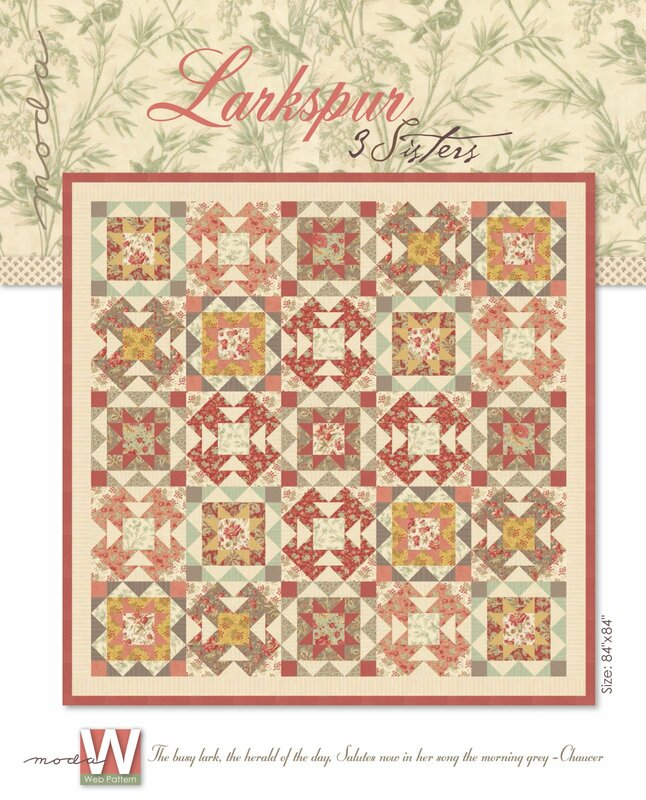 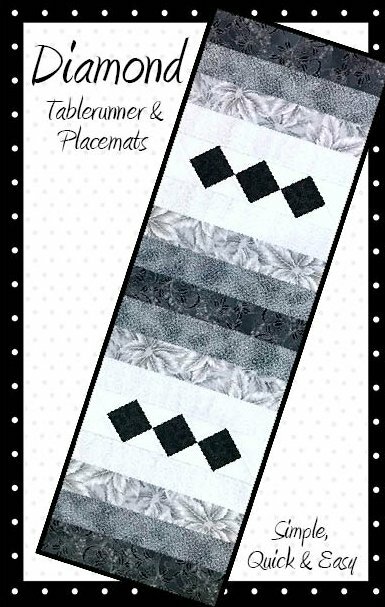 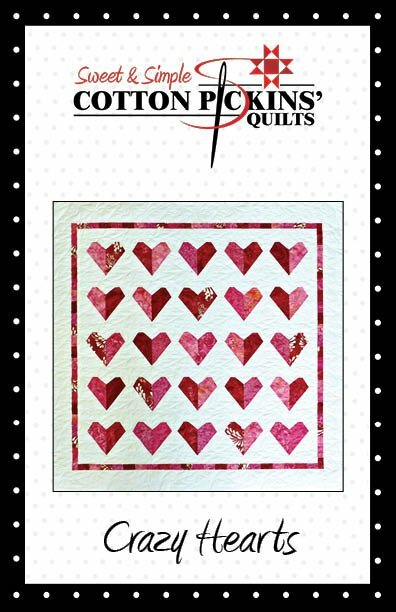 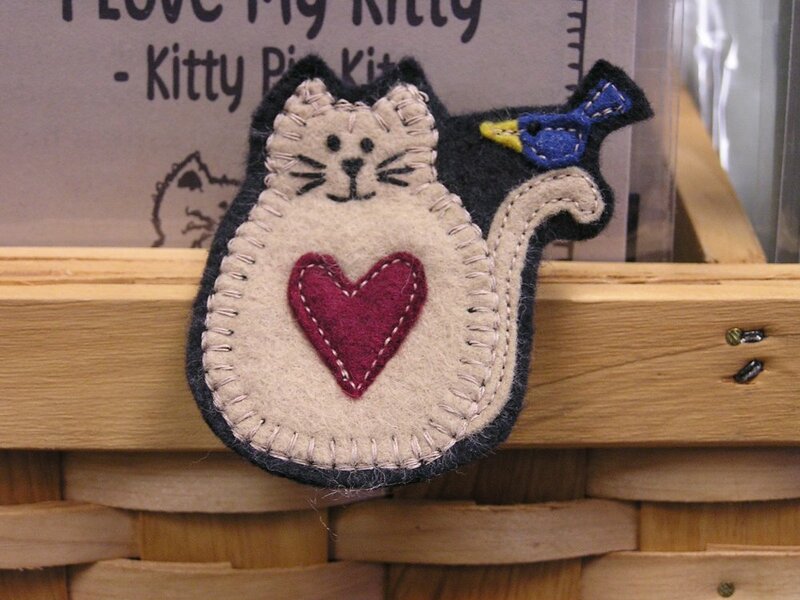 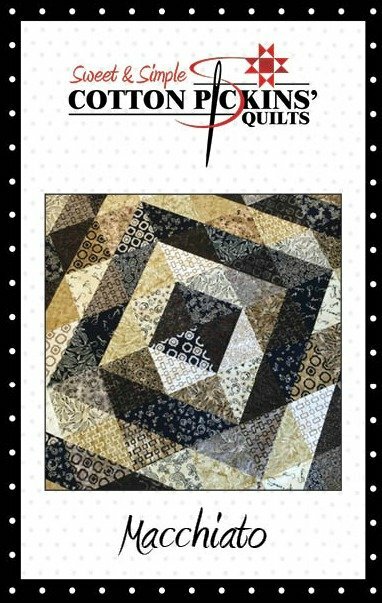 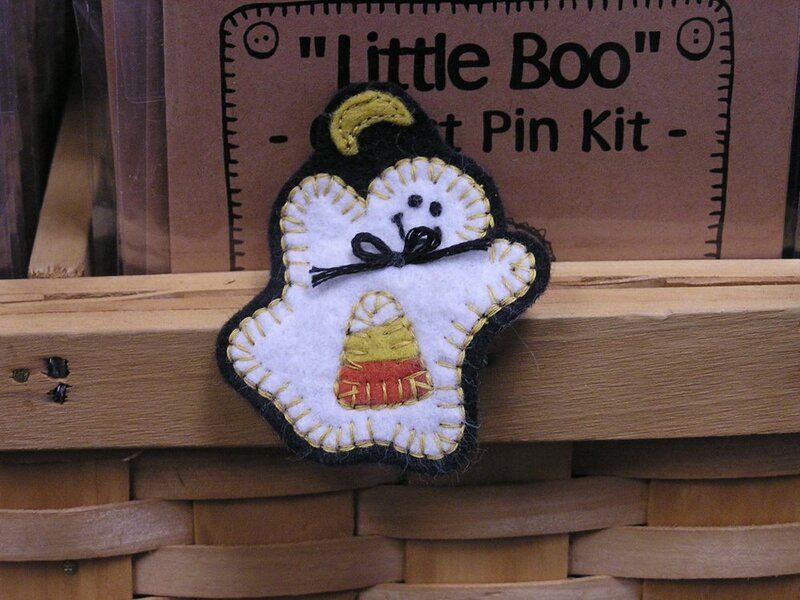 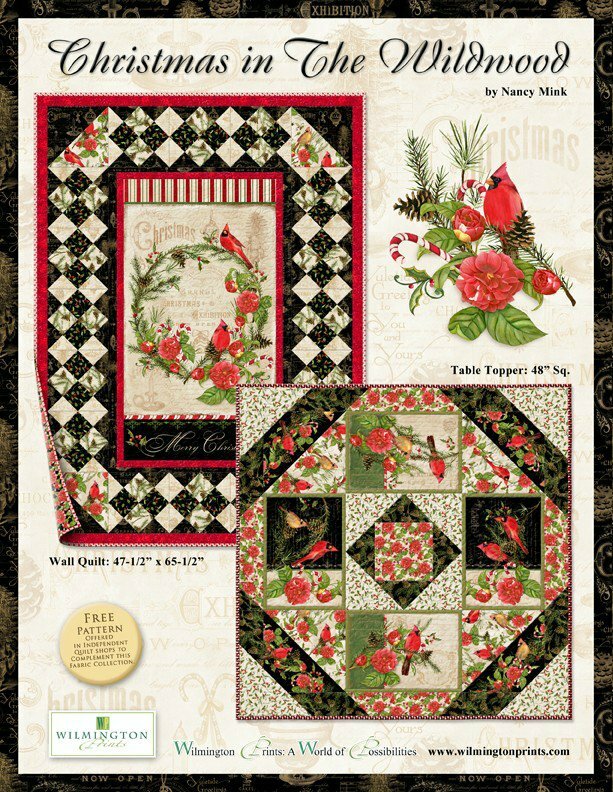 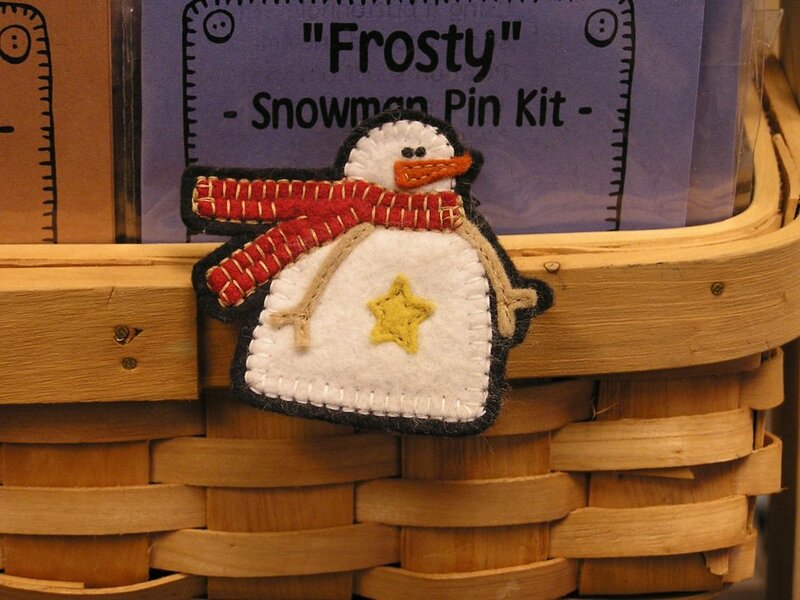 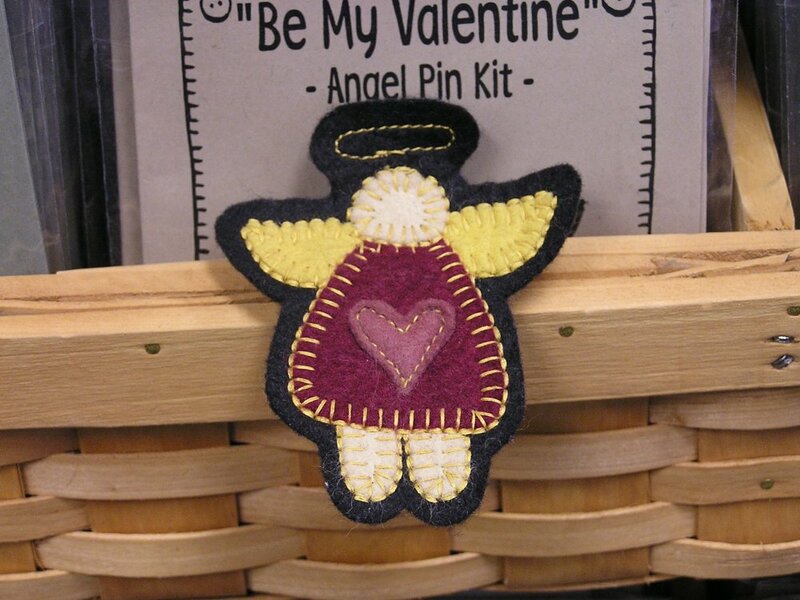 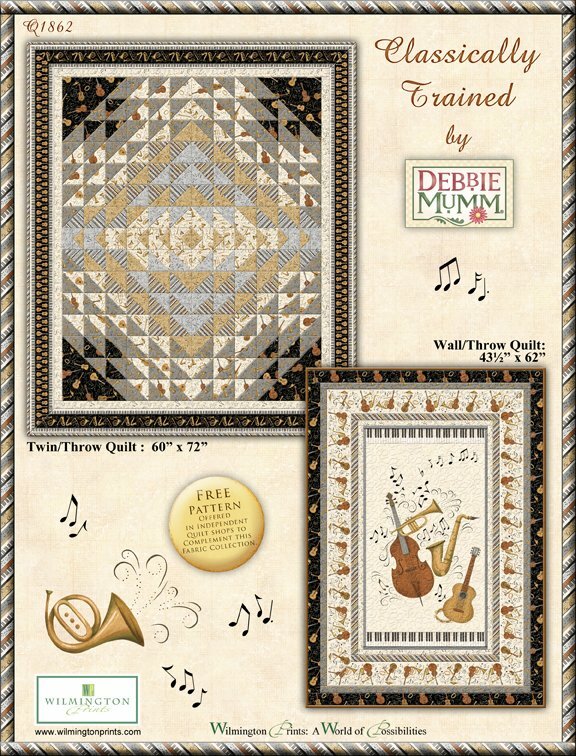 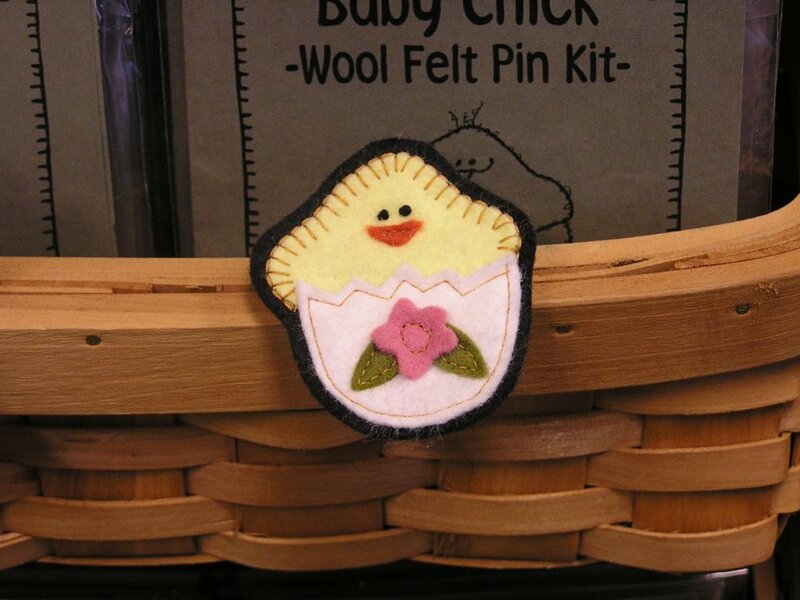 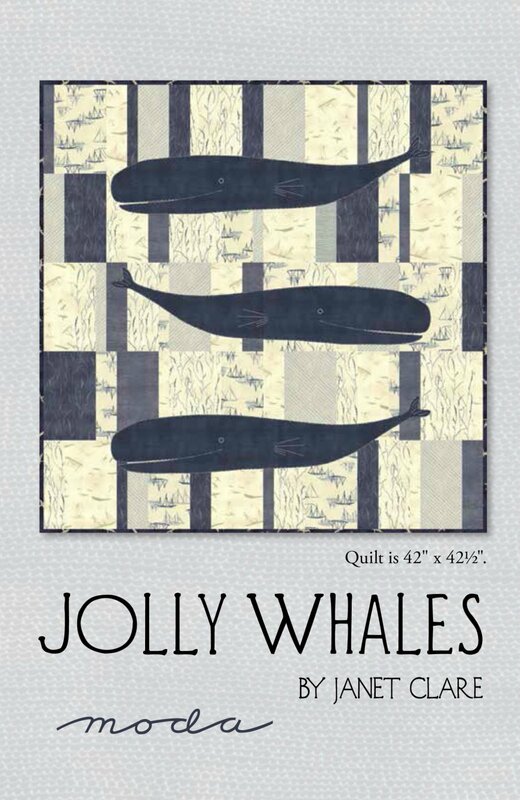 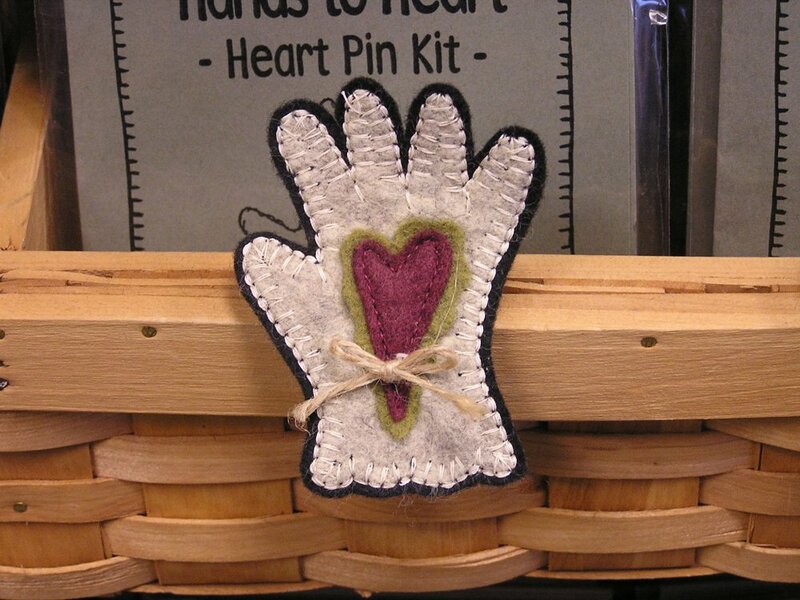 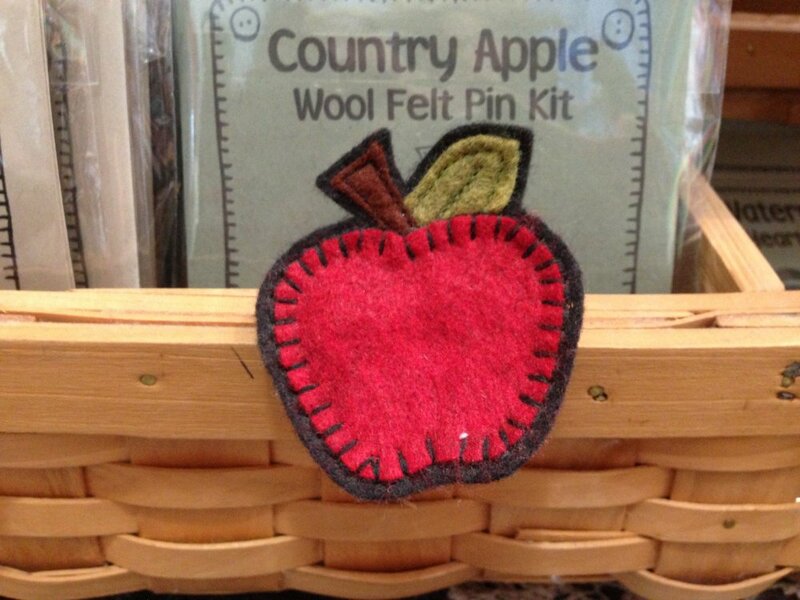 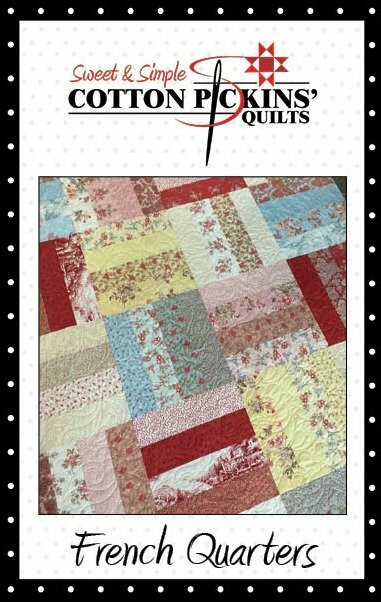 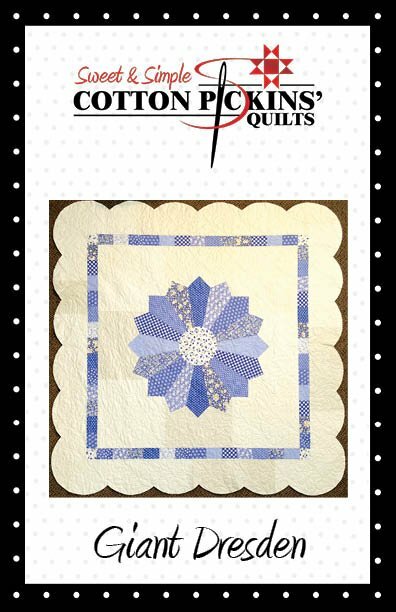 We have many Digital Download Quilt patters to choose from. 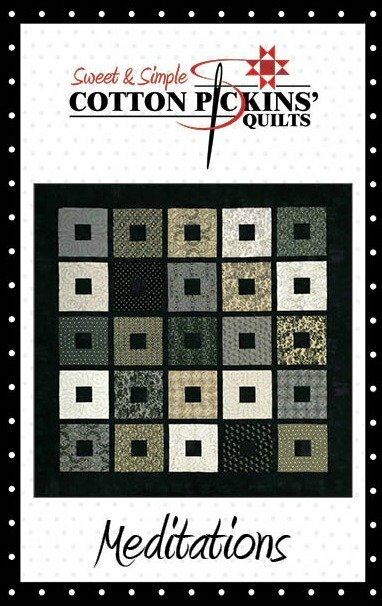 After completing your transaction, there will be a link below the order details for you to download your file. 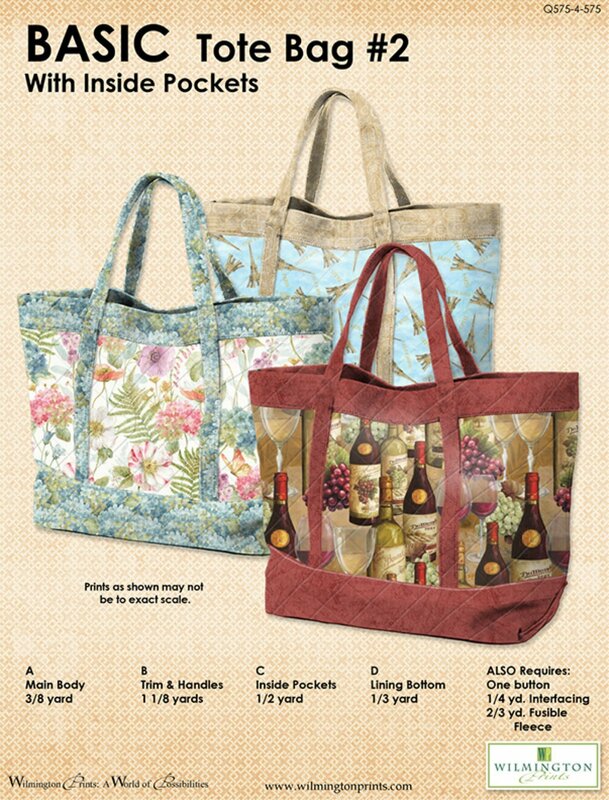 A separate email will also be sent with your file. 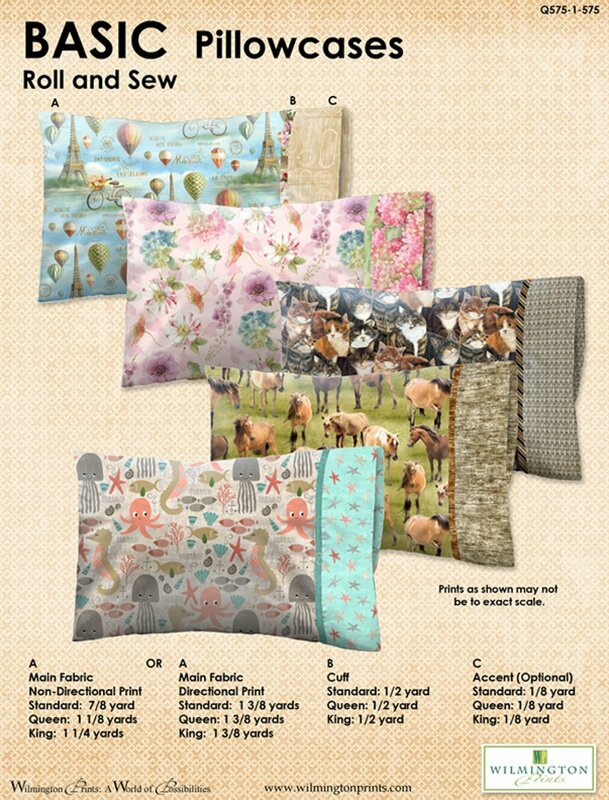 Please make sure to check your spam folder if you don't receive the file.